Two separate, UKC licensed Nite Hunts. Hunt the same dog both nights! The UKC Winter Classic Nite Hunt and Bench Show is an annual event held in February each year. It is a major coonhound event like Autumn Oaks. The purpose of this event is to bring a major UKC event to the people of the South, while at the same time providing a vacation opportunity for those in the North. 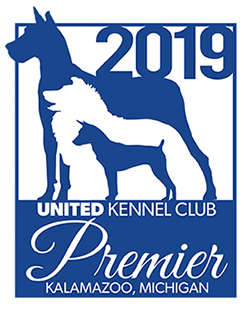 The UKC Winter Classic Hunt and Show is one of the largest and most prestigious events in the United States. Much like Autumn Oaks, it is a family affair where old friends are reacquainted and new ones are made. 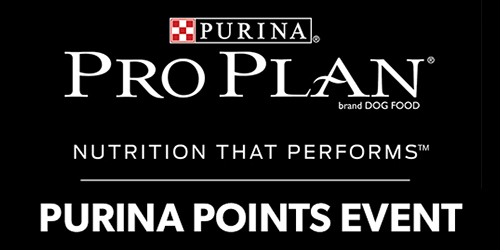 This event is the first leg of the exciting UKC Triple Crown program, sponsored by Black Gold Premium Dog Food. Entries will be taken for all categories. Top Ten class will start as soon as possible after 9 am. Registered and Pairs will follow. All Friday confirmed entrants return to UKC Headquarters for calling of casts. Deadline for Friday night scorecards to be returned to Master of Hounds. Entries will be taken for Champions and Grand Champions. Bench Show will start as soon as possible after 9 a.m. Kid's Bench Show follows Champions. Grand Champions portion will follow immediately after Childrens Bench Show. Confirm advanced & wait-listed entries for Saturday Nite Hunt at UKC Headquarters. All Saturday confirmed entrants return to UKC Headquarters for calling of casts. Nite Hunt winners awards ceremony in Headquarters Building. Winners must bring their dogs for photos. 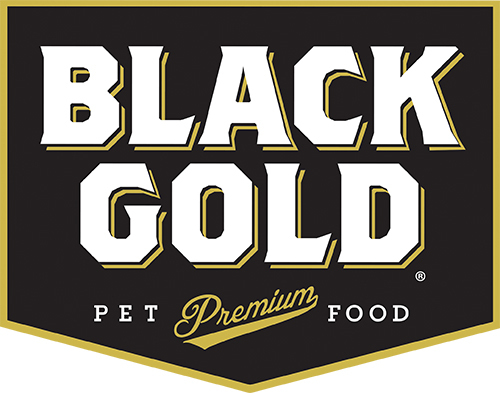 First UKC Triple Crown event of the year, presented by Black Gold. $3,000 year-end award. One Bench Show held over two days. Convenient access to I55, fuel, shopping, and (sit-down/dine-in), restaurants. 20 sites with full hook-ups, 12x45 concrete pad, 20/30/50 amp electricity, water, sewer, picnic table, and grill. Free WIFI available. No tents and no parking on the grass. If registering online, pricing will appear as $30/night, but discount will be applied before the card is charged.